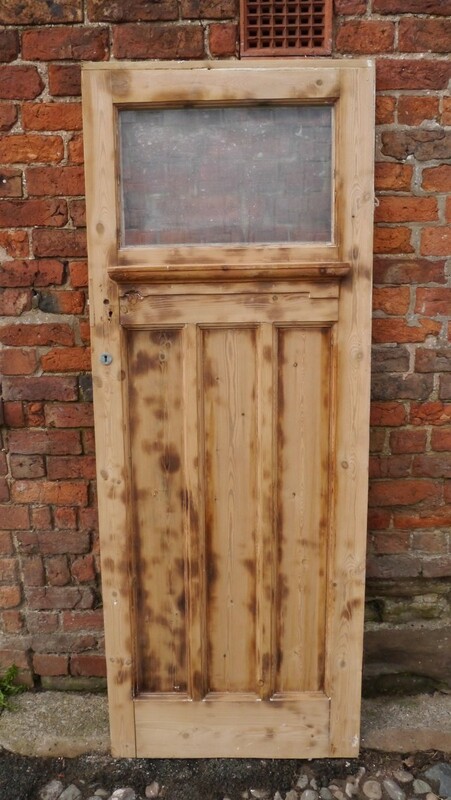 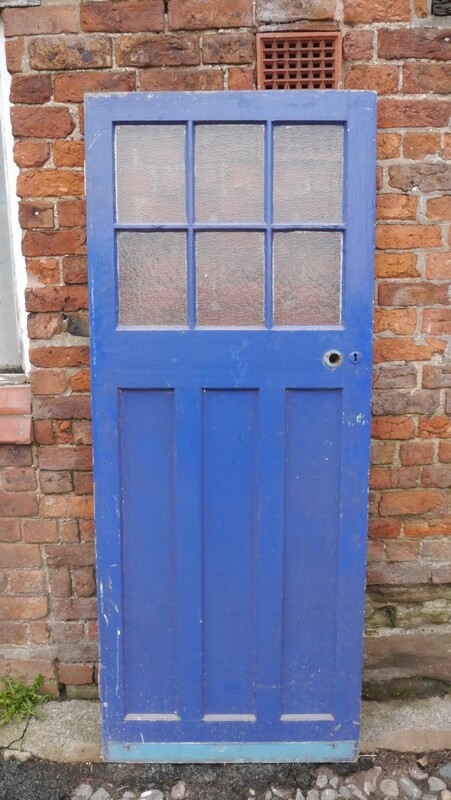 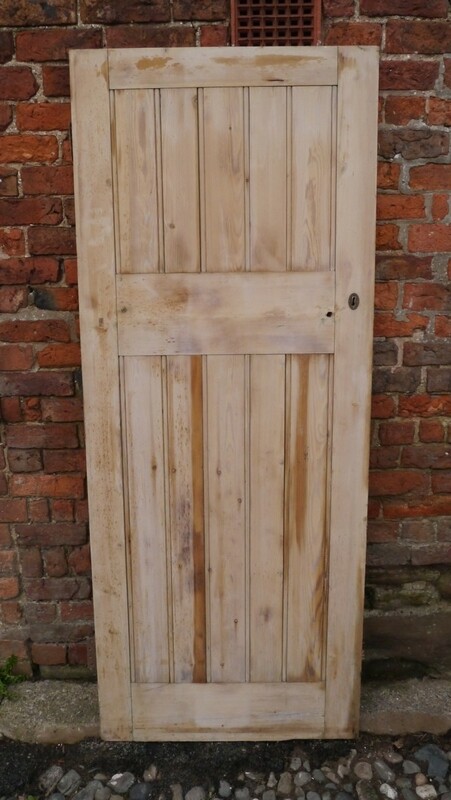 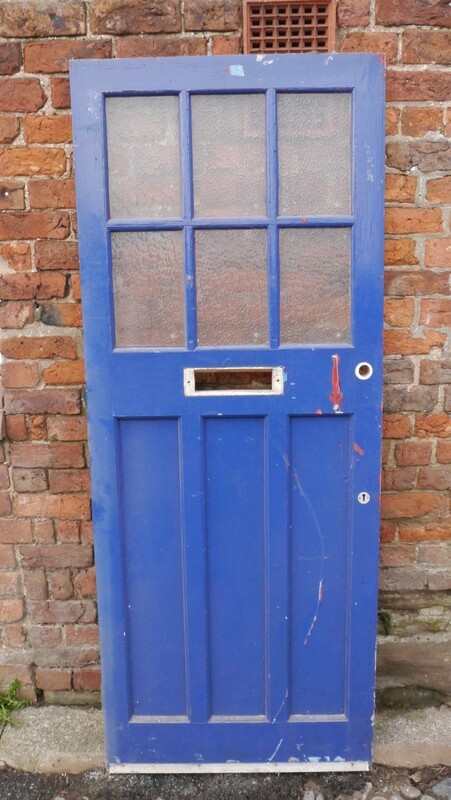 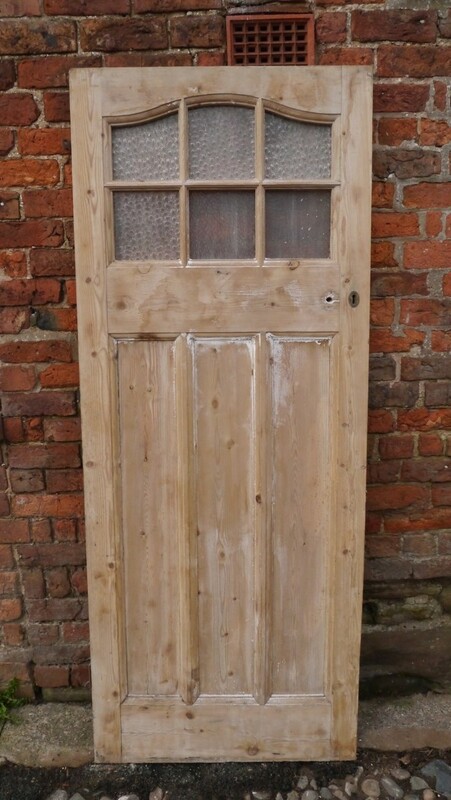 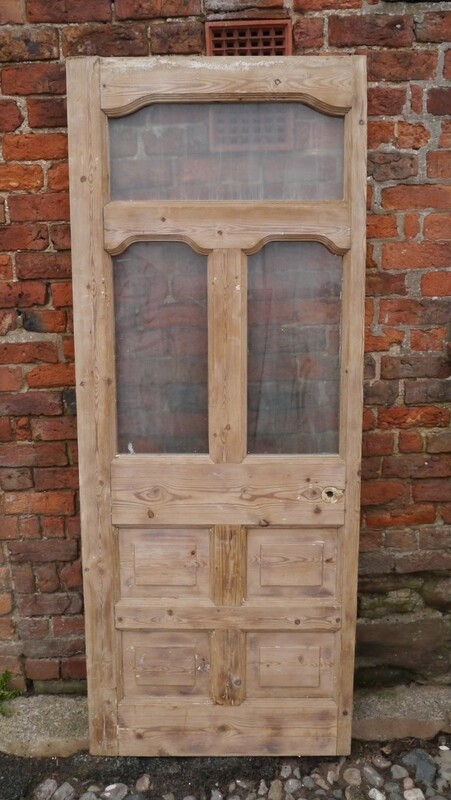 FD-001 Reclaimed Victorian 4 panel front door with raised inner panels. 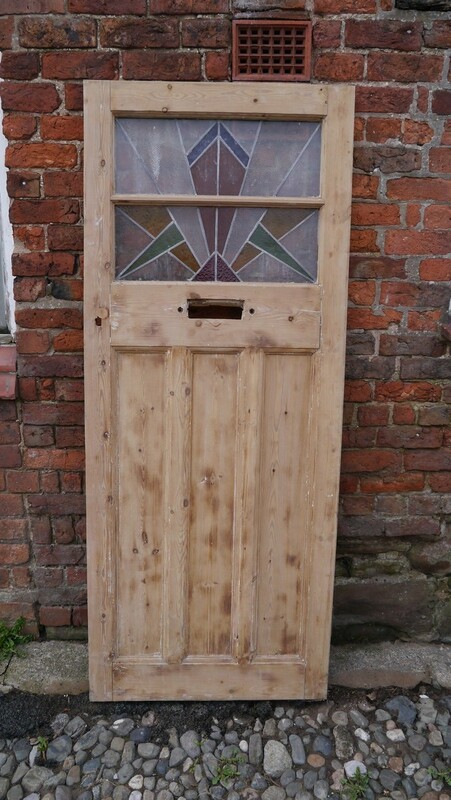 FD-012 Reclaimed front door with stained glass square panel. 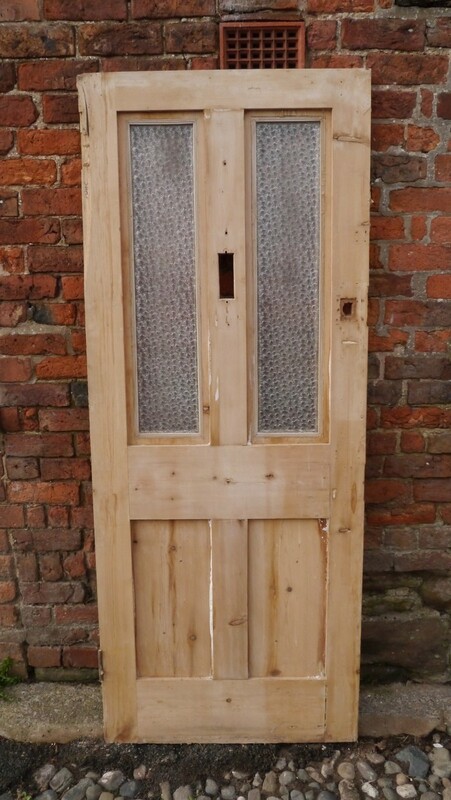 FD-013 Reclaimed Edwardian front door with a oval top stained glass panel, 2 solid squares below then 3 vertical solid panels. 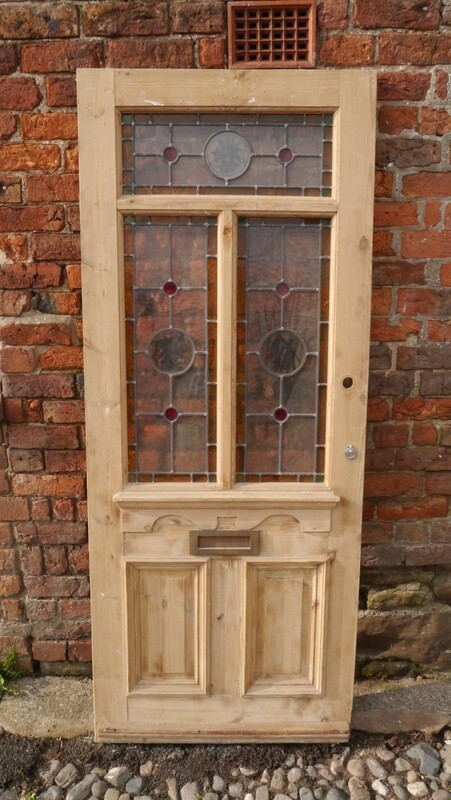 FD-014 Reclaimed Edwardian front door with a stained glass top panel followed by 9 solid panels below. 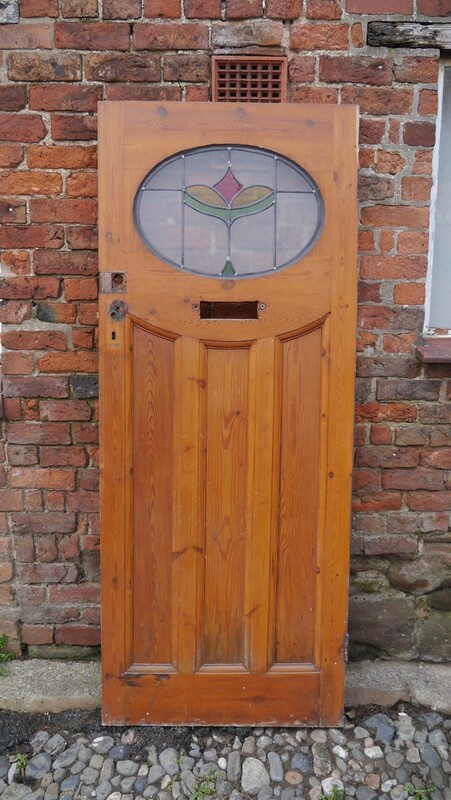 FD-015 Reclaimed front door with original stained glass oval top. 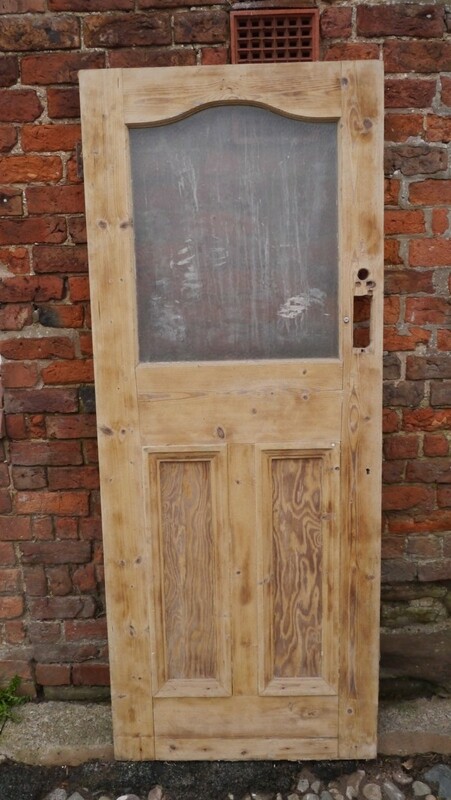 FD-016 Reclaimed Victorian 3 glazed acid etched panels with 4 square solid bottom panels. 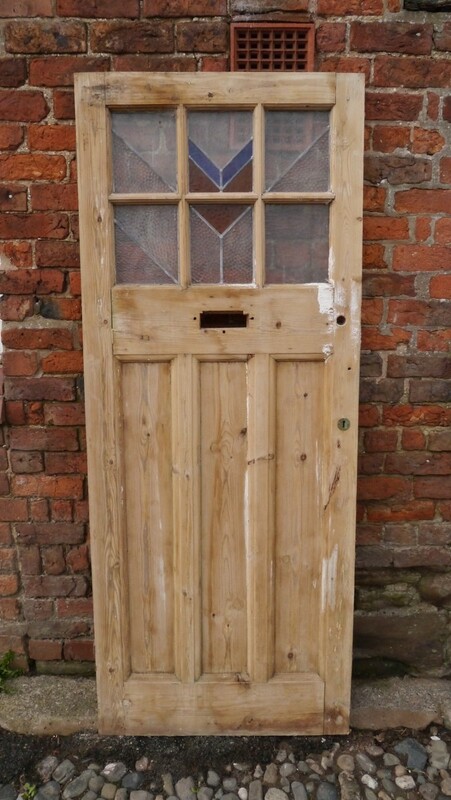 FD-017 Reclaimed Victorian 5 panel solid front door with stained glass top panel. 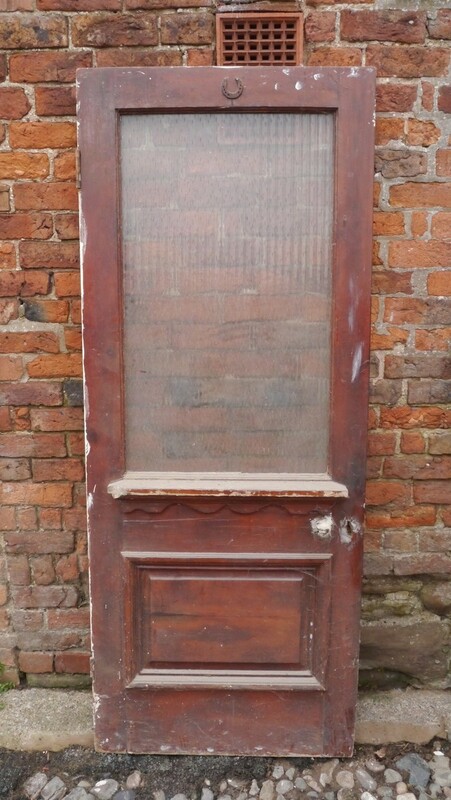 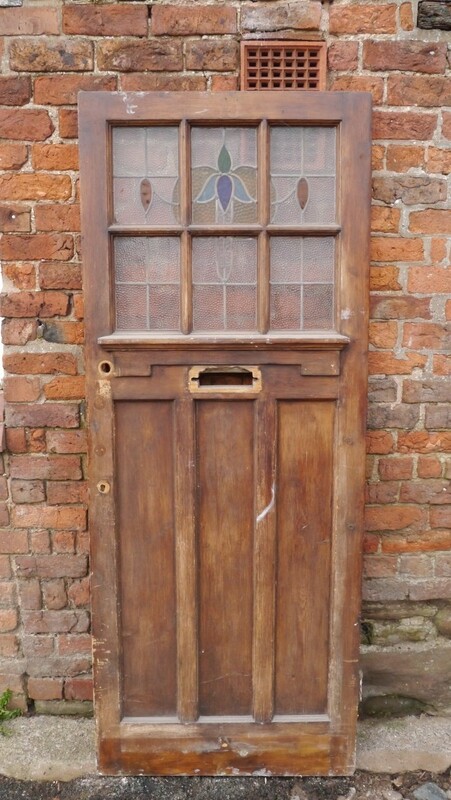 FD-018 Reclaimed Edwardian front door with a square top glazed panel with original stained glass. 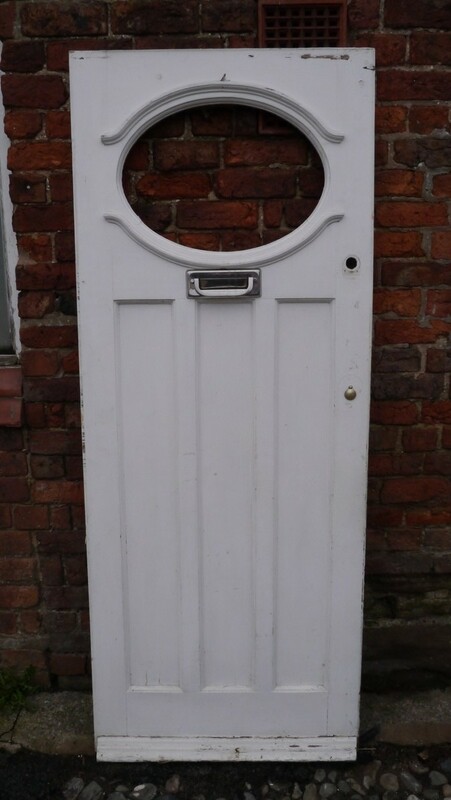 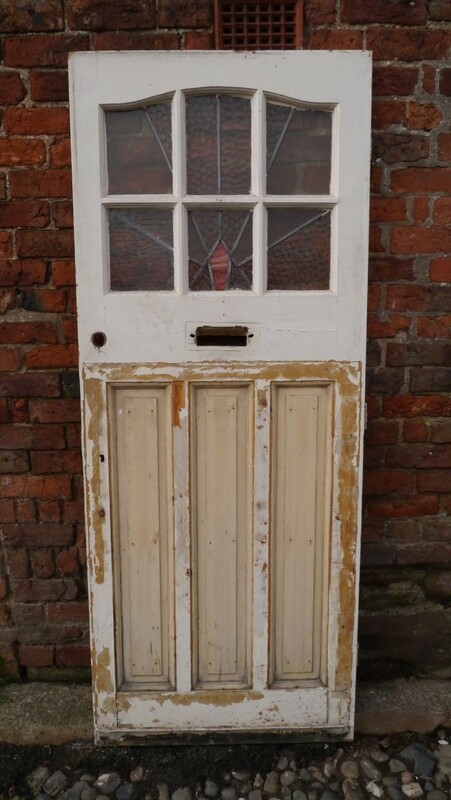 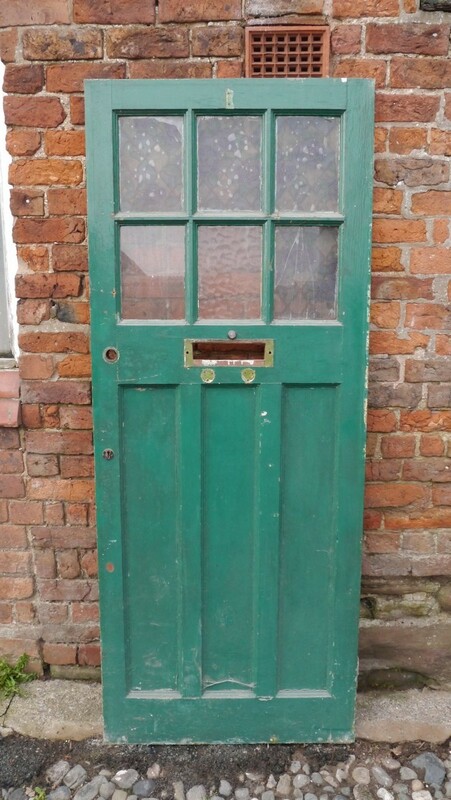 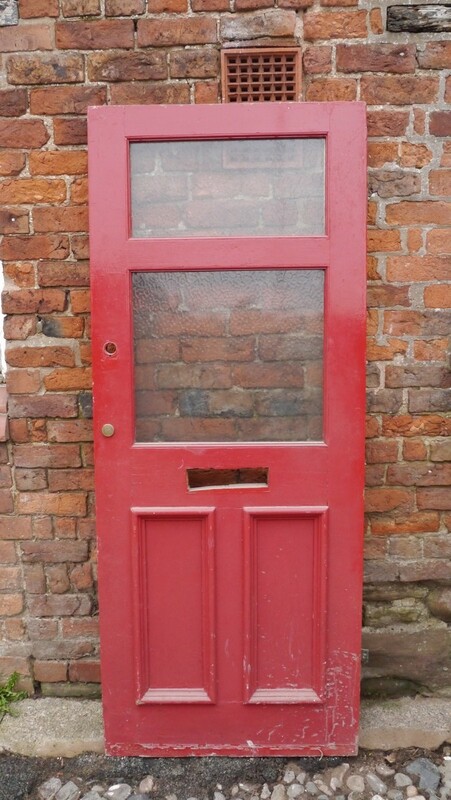 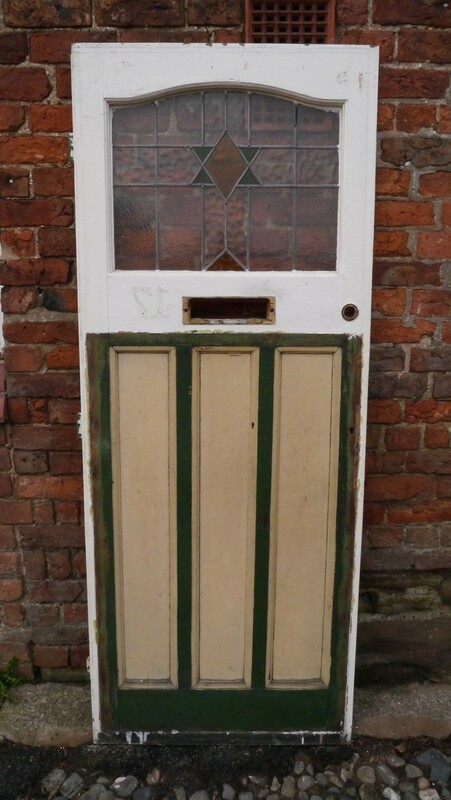 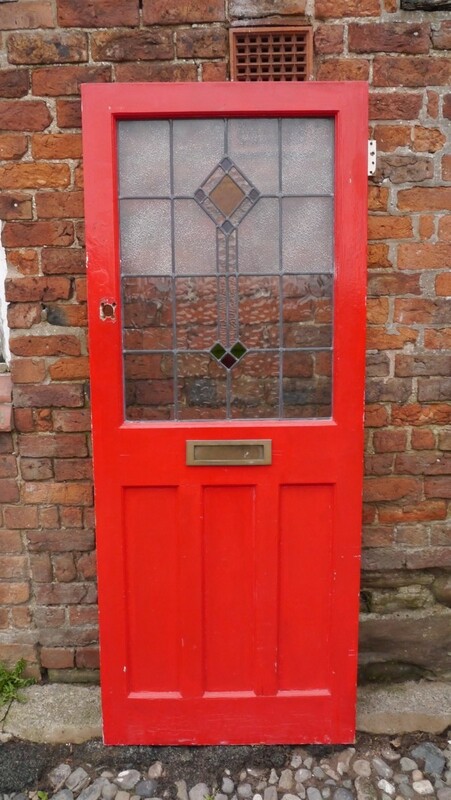 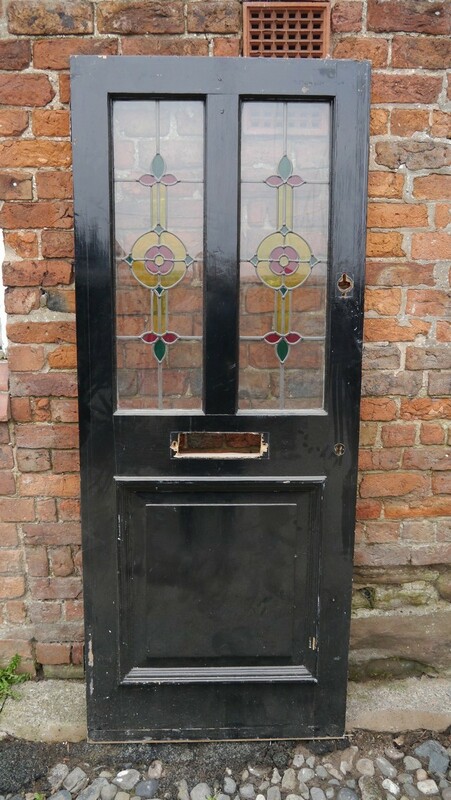 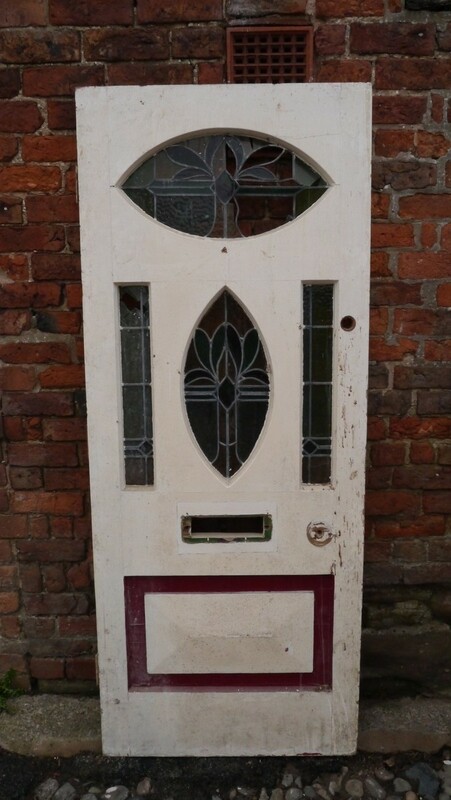 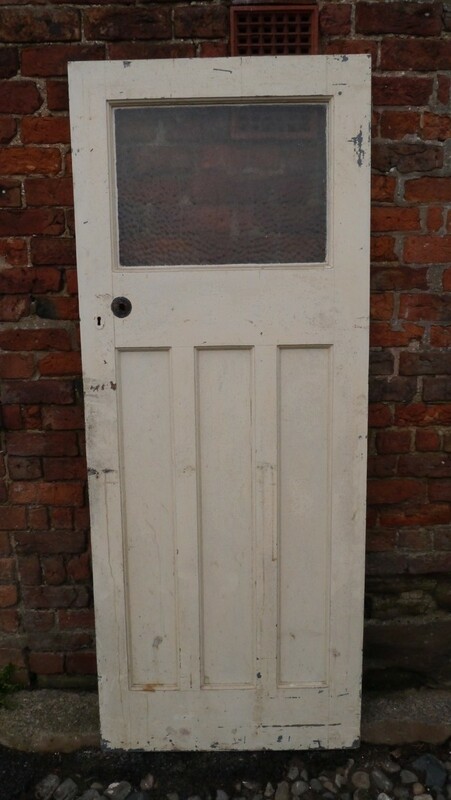 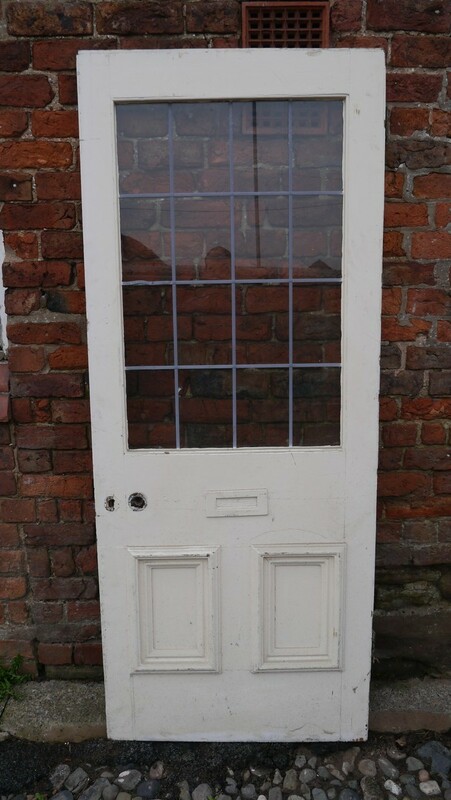 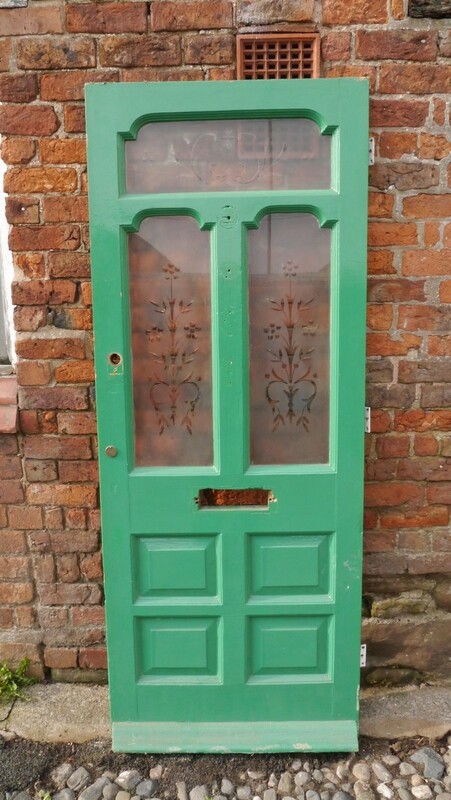 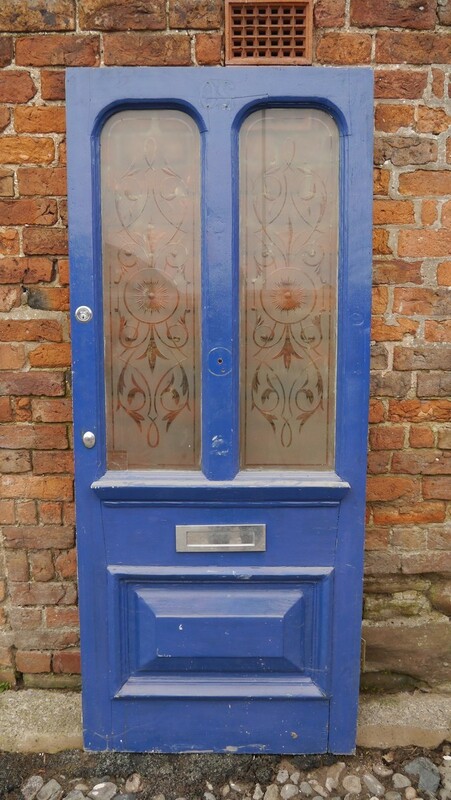 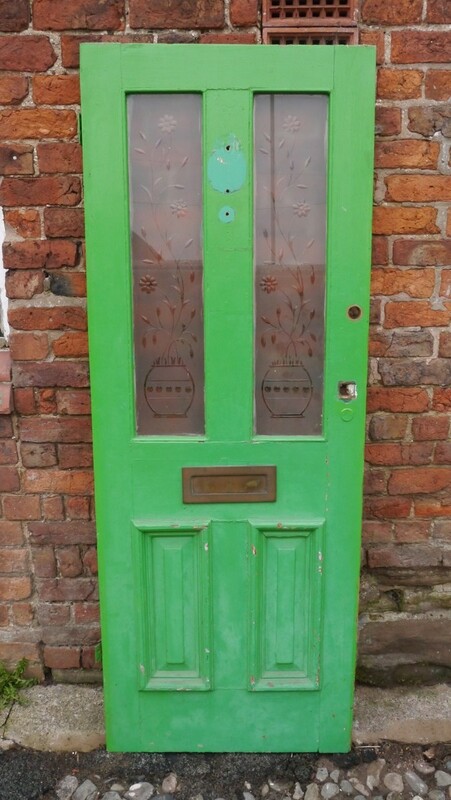 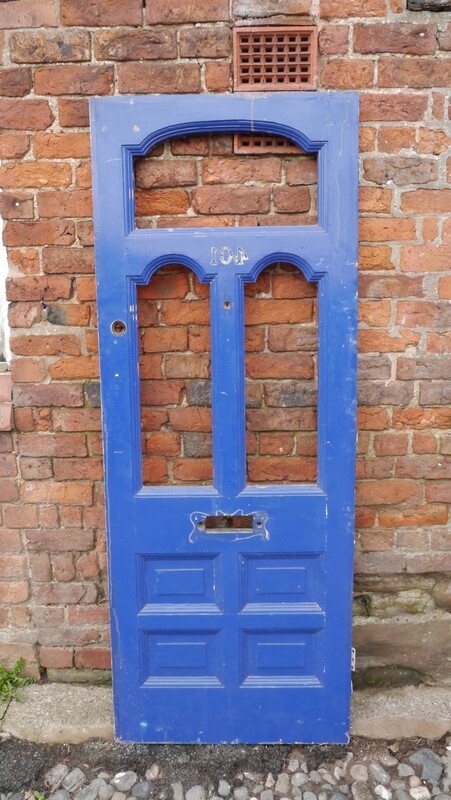 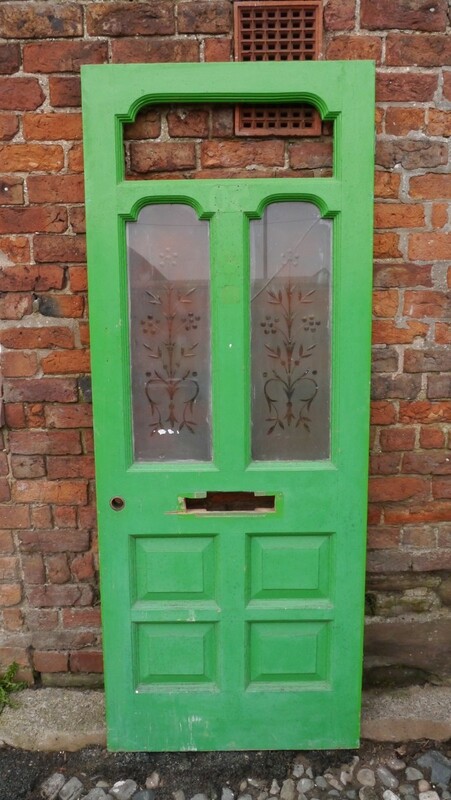 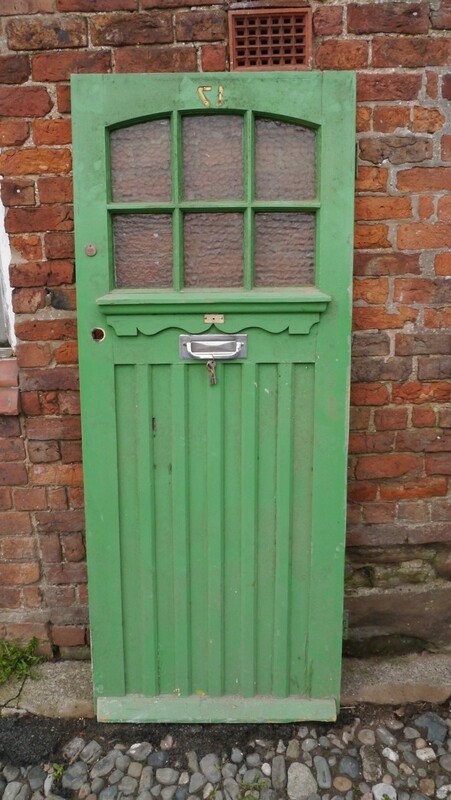 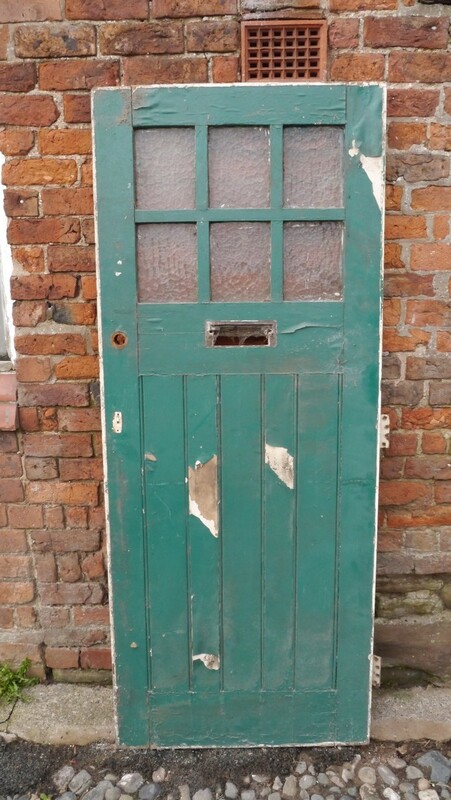 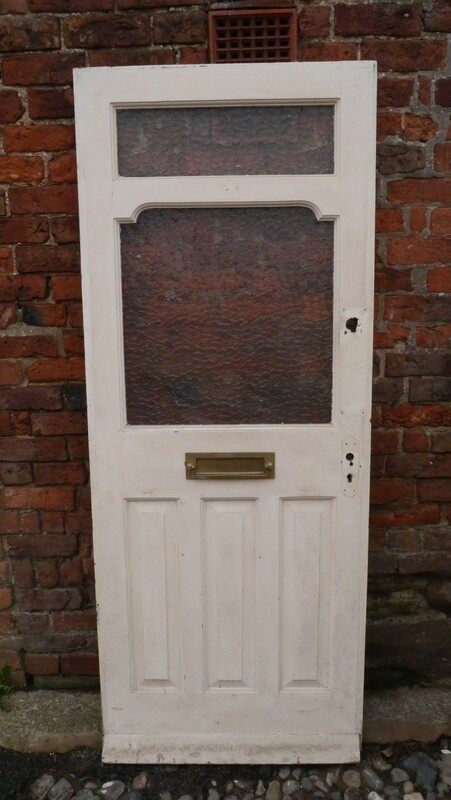 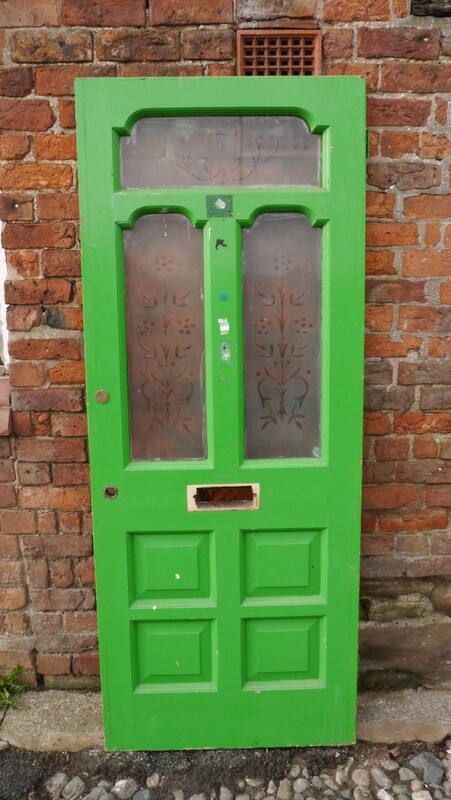 FD-020 Reclaimed Edwardian 1 over 2 front door with original oval stained glass panel. 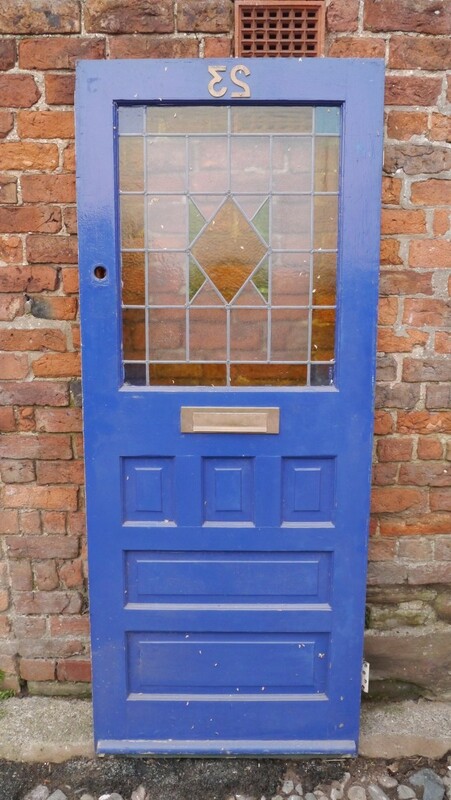 FD-011 Reclaimed Edwardian exterior front door with original oval top stained glass. 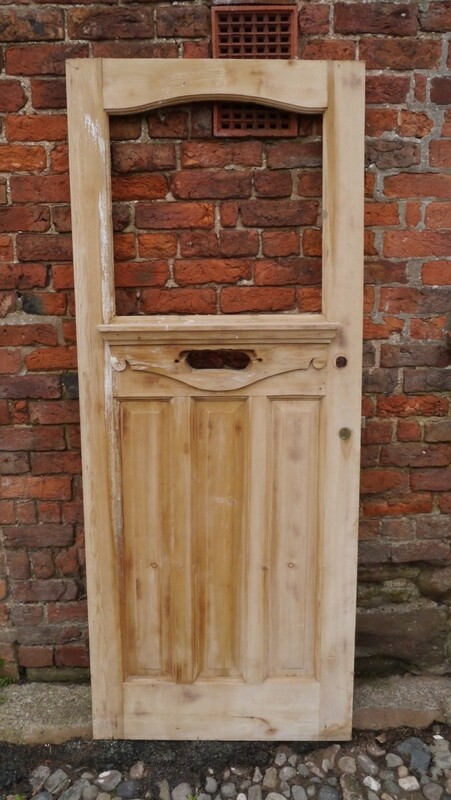 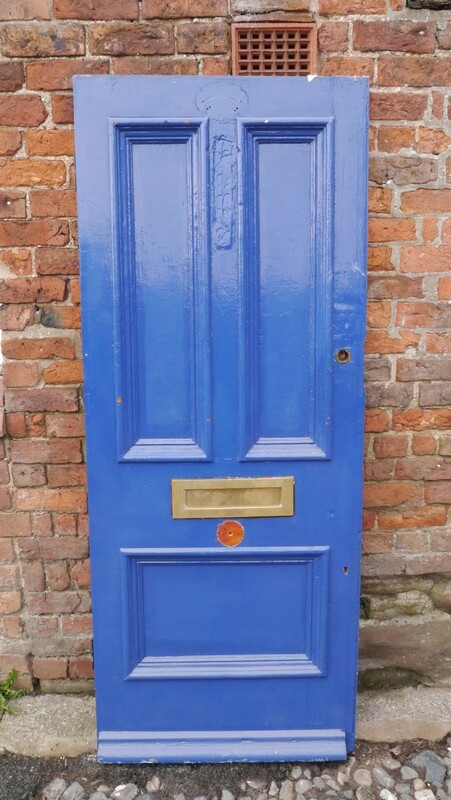 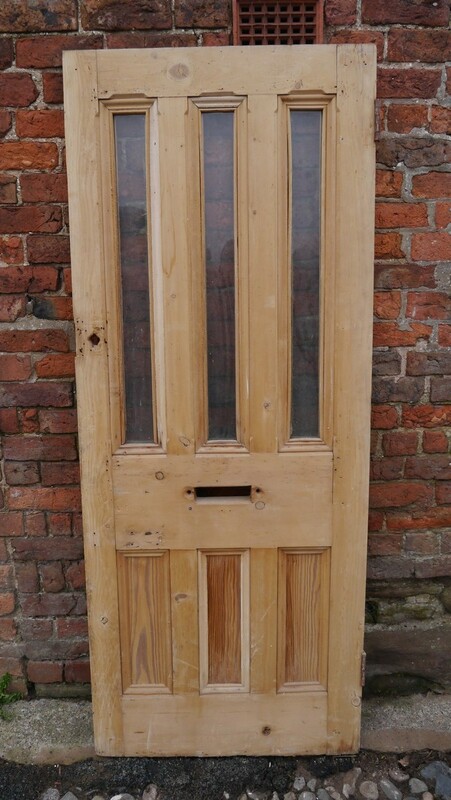 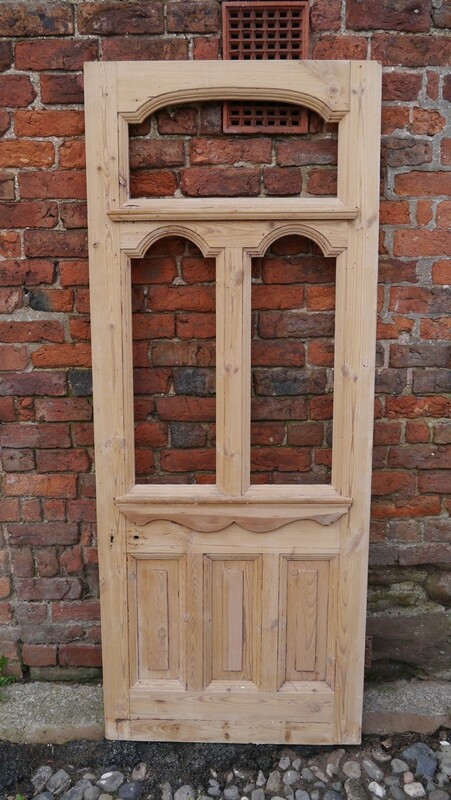 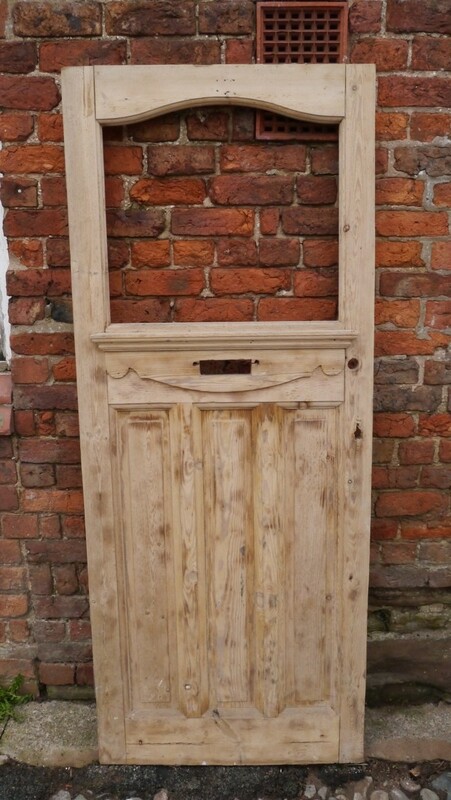 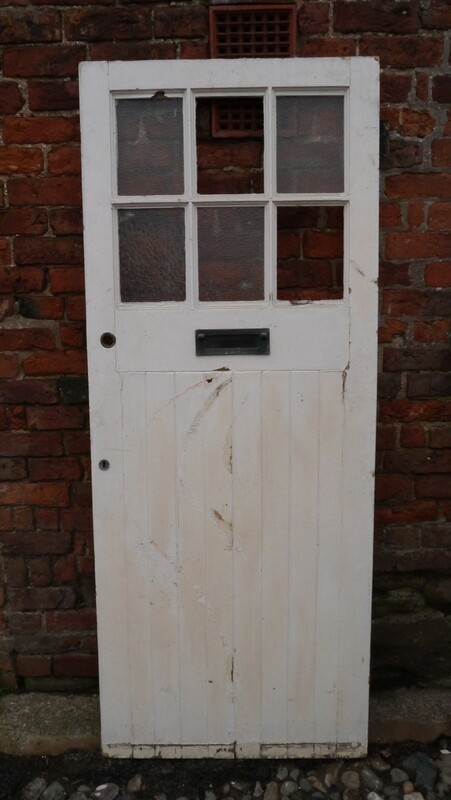 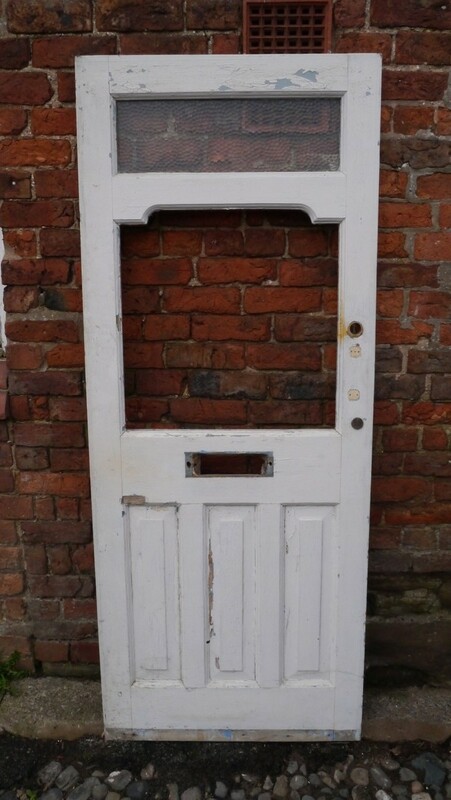 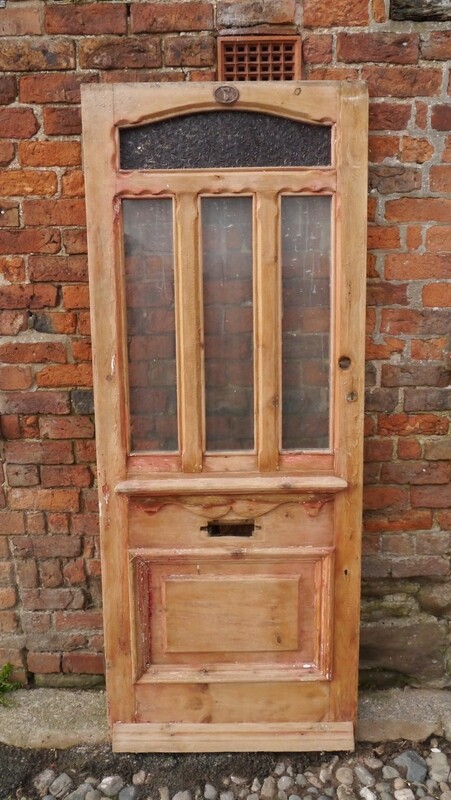 FD-010 Reclaimed Victorian 3 panel solid front door. 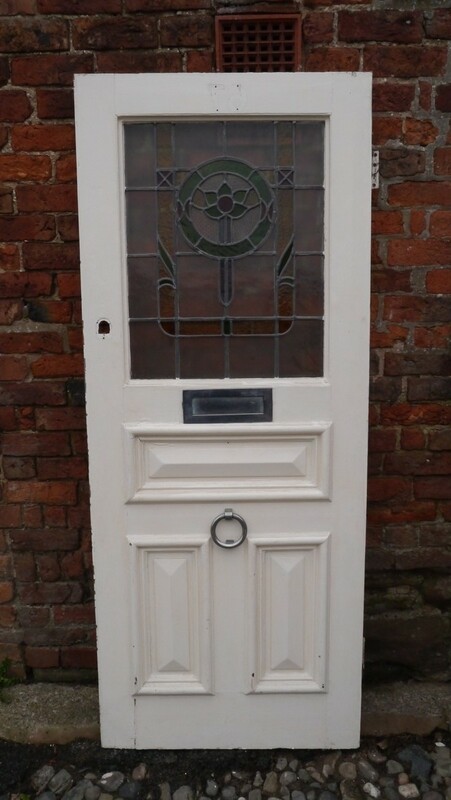 FD-002 Reclaimed 1930's front door with original stained glass oval pane. 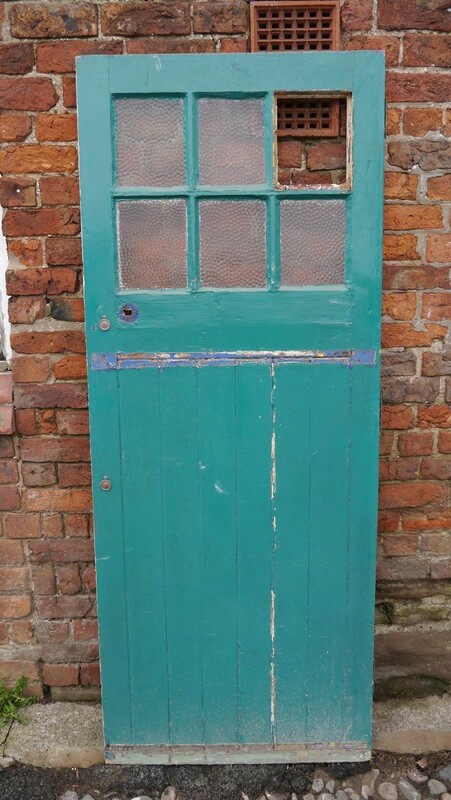 FD-003 Reclaimed 1930's front door with top circle original glazed panel. 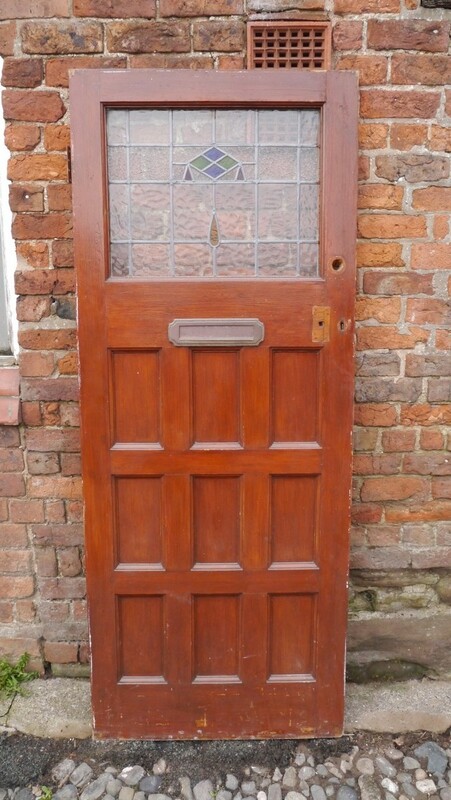 FD-004 Reclaimed front door with a round glazed top panel. 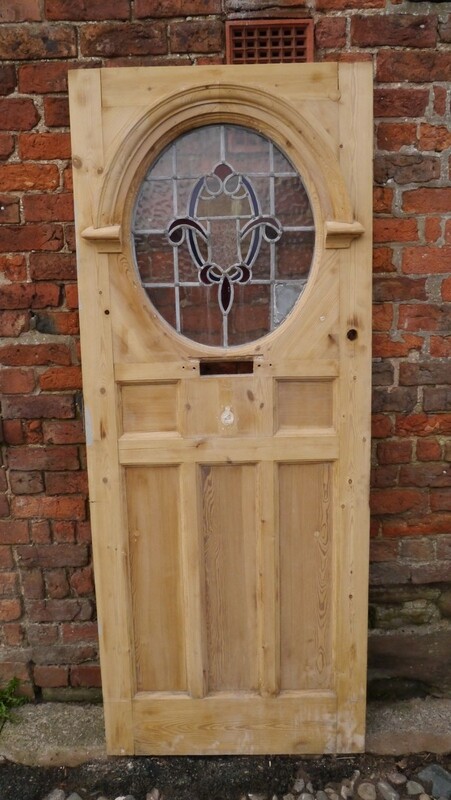 FD-005 Reclaimed Victorian 1 over 1 panel front door with a large top Art Nouveau glazed panel. 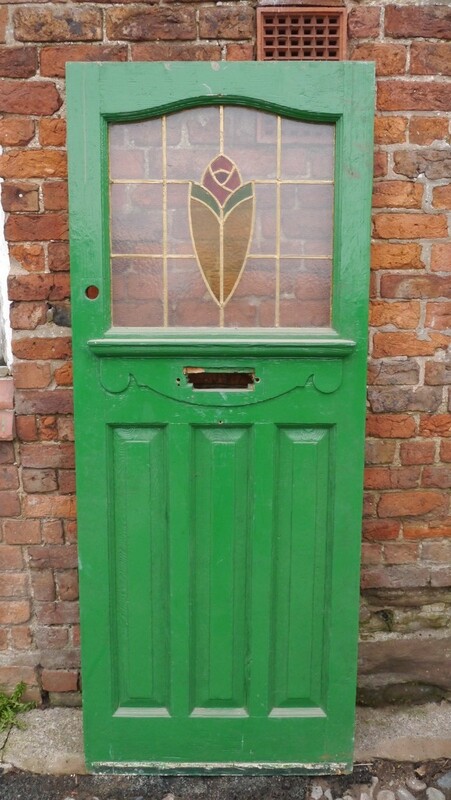 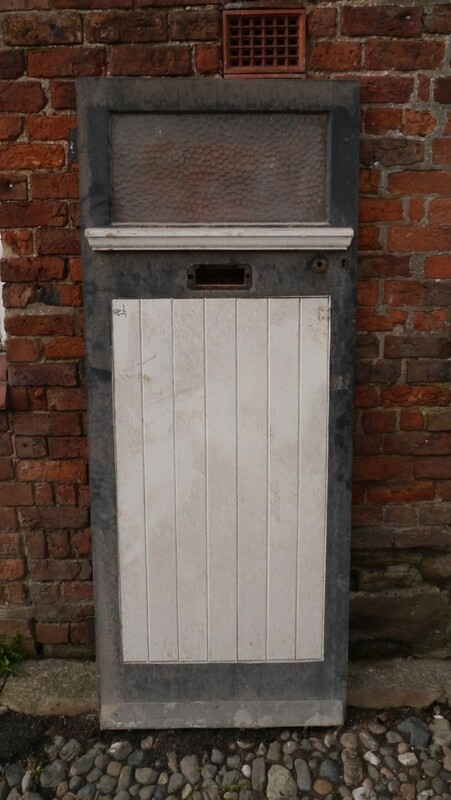 FD-006 Reclaimed Victorian 1 over 1 panel front door with a raised inner bottom panel and Art Nouveau original glazed top panel. FD-007 Reclaimed Victorian panel front door with a raised lower panel, 2 mid arched top and 3 top square glazed panels. 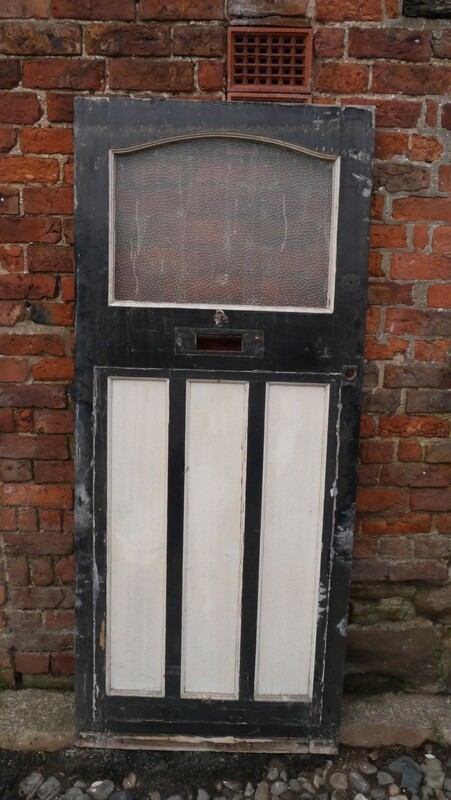 FD-008 Reclaimed 1930's 1 square original glazed panel over 2 vertical panels. 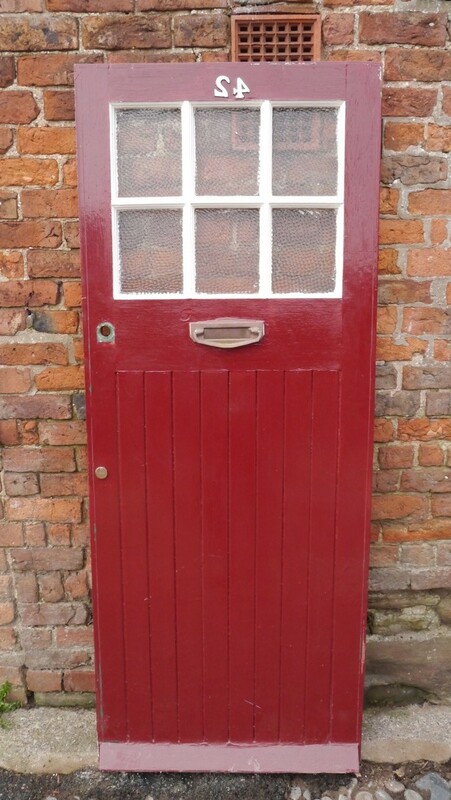 Here is a example of our other external doors, please bear with us while we update our website. 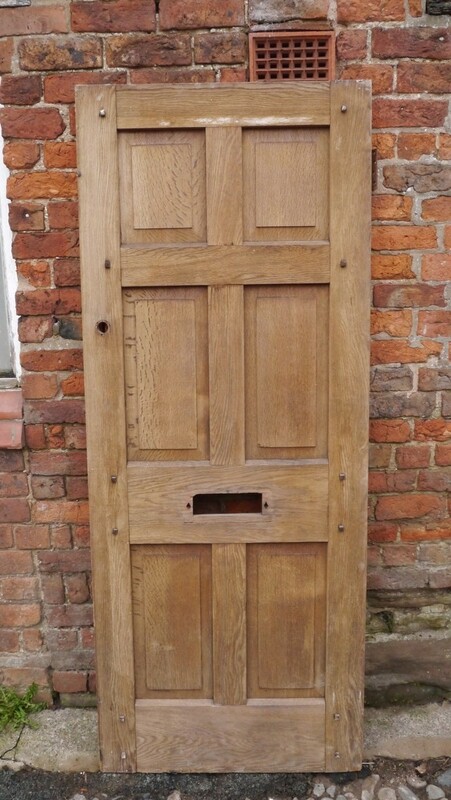 In the meantime please don't hesitate to call us or pop in and have a browse.